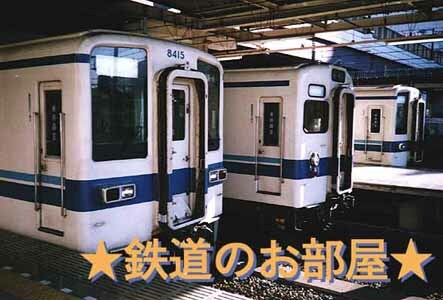 There are photographs of rare trains taken by me. Mainly, photographs of old type train are introduced. This corner is quiz of trains. Mainly, these questions are taken from Tokyo and its environs. There are illustrations of train girls. These girls are designed as train. My records of travels in which I use trains are introduced.